It’s the biggest day of your life and you couldn’t have gotten through all those hard planning decisions without your girls, right? 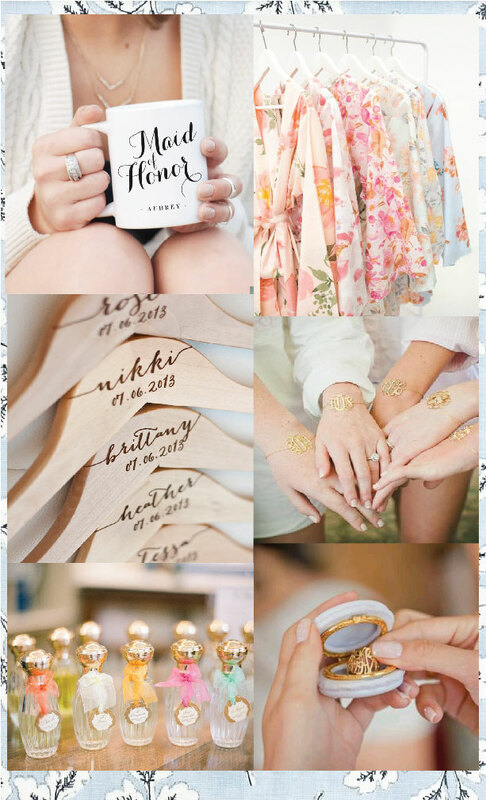 What better way to thank your bridesmaids for being there every step of the way than with a unique gift that says “I Can’t Say I Do Without You!” We particularly love these ideas we found on Pinterest. Oh, Pinterest, what would we do without you!? What are some of your favorite bridesmaid gifts you’ve come across?